Magazines aren’t dead, despite what is said about them. 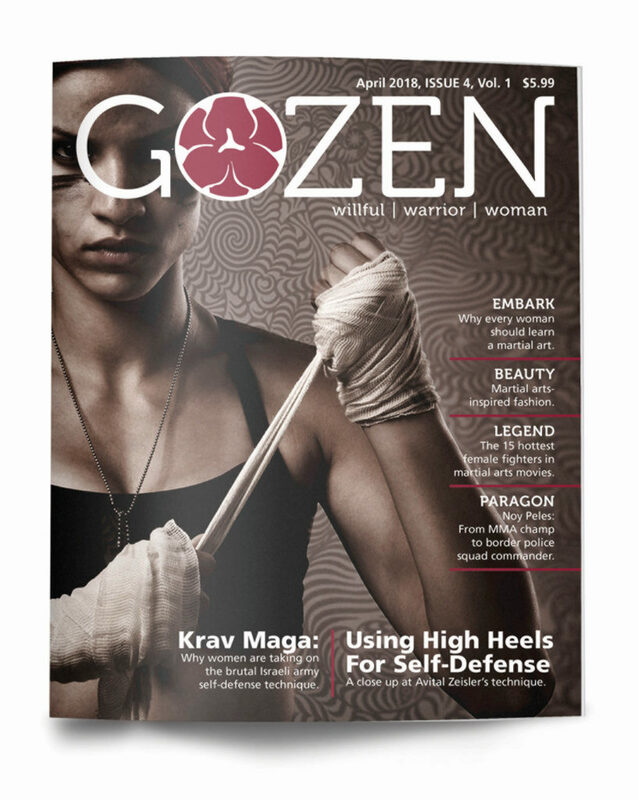 I chose to make a martial arts magazine called Gozen that is geared towards women and empowering them to love their bodies for what they are capable of. The overall design incorporated a strong, feminine style of typography. Sharp angles on the edges of the pictures were used to symbolize the movements of someone performing martial arts. The colors were feminine, such as pink, purple, green, etc.